The well-established association between advanced age, cerebrovascular pathology, and cognitive decline is receiving greater attention as the population attains new levels of longevity. This chapter will provide an overview of vascular anatomy and age-related cerebrovascular disorders and diseases, including stroke and degenerative dementia. The cognitive and functional sequellae of these cerebrovascular disorders will also be described in detail. 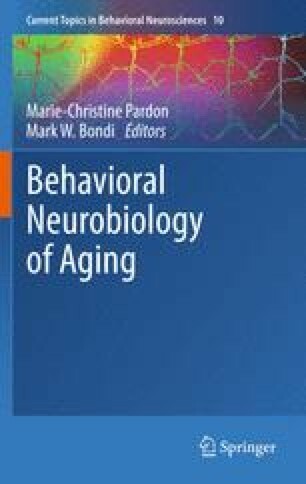 Throughout this review, we will emphasize topics that have been relatively underrepresented in the literature, including age-related diseases of the cerebral small vessels, nuanced characterization of cognitive impairment associated with insidious small-vessel vascular dementia, and the real-life functional consequences of cerebrovascular changes in older adults. Portions of chapter were presented at the 39th annual meeting of the International Neuropsychological Society, Boston, MA.